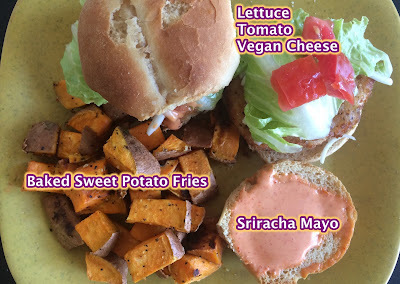 So, I've been on a plant based high lately. 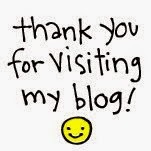 You can read about my experience here. 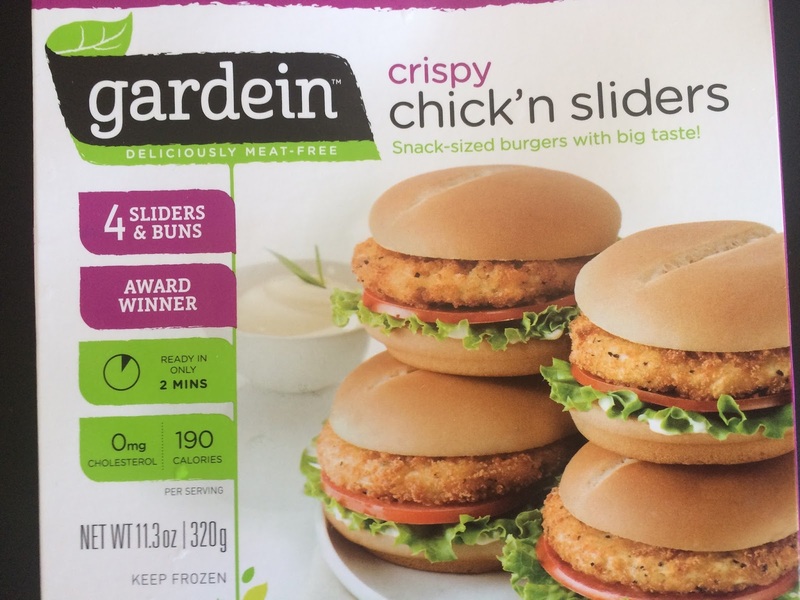 Garden+Protein=Gardein. Gardein is a brand that is pretty popular in the plant based/healthy eating community. They make meat free versions of animal products. I've tried a few of their products and wanted to review a most recent line from the brand. I like being introduced to new foods to see if I like them or not. Will it be a yay or nay? Contains 4 sliders and whole wheat buns. I put them in the oven for about 15 minutes. 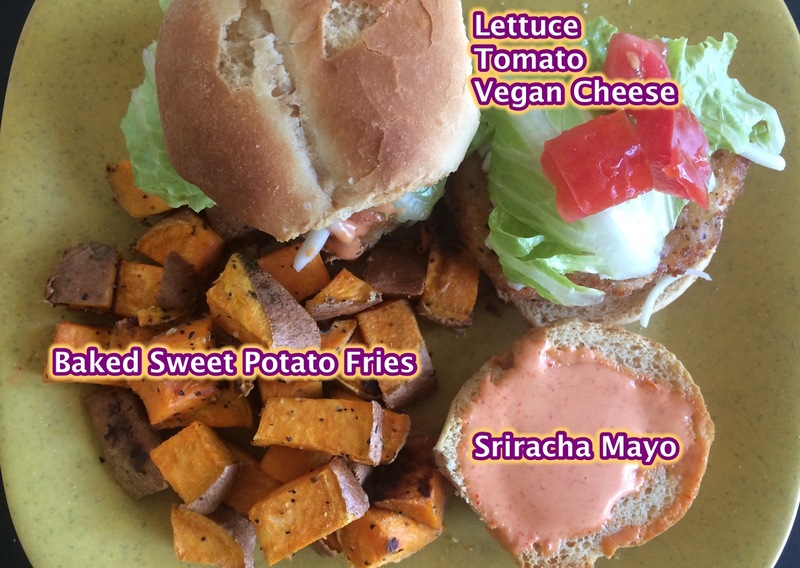 While that was cooking I got sriracha sauce and vegan mayo to mix together for sriracha mayo. Once the sliders were done I start the layering process adding in the condiments. After I took one bite, I was like salt bae adding in a whole bunch of seasonings. Once I was done seasoning, I continued with what I was doing. Yum! Now I can enjoy the sliders. Overall, I like this product after I added my seasonings. The lack of seasoning was my only problem with this product. It was bland on my first bite. I'm all about flavor. If you're looking to reduce your meat eating consumption, give Gardein a try. Trust me, they have meat free versions of just about every animal product out there.